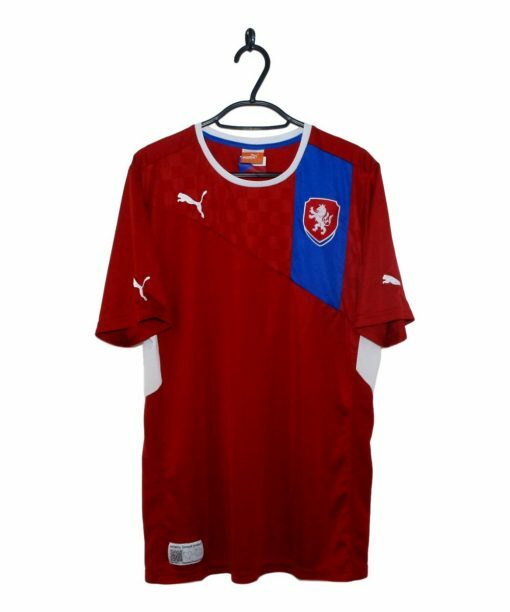 Details: Embroidered Czech Republic crest and Puma logos. 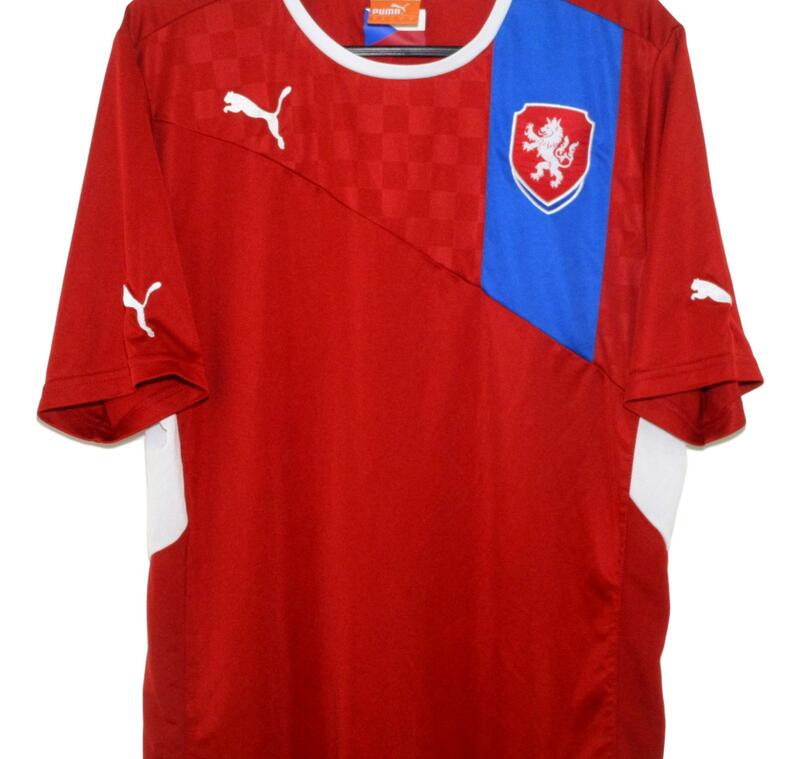 The 2012-13 Czech Republic Home Shirt is red with a blue stripe on the right breast which features the badge. 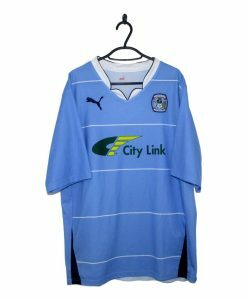 A subtle chequered pattern appears across the top of the chest. 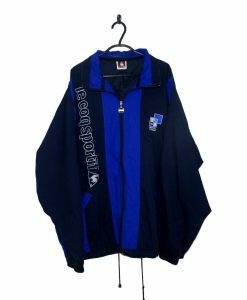 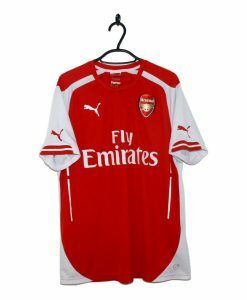 Both the collar and the Puma logos are coloured white.